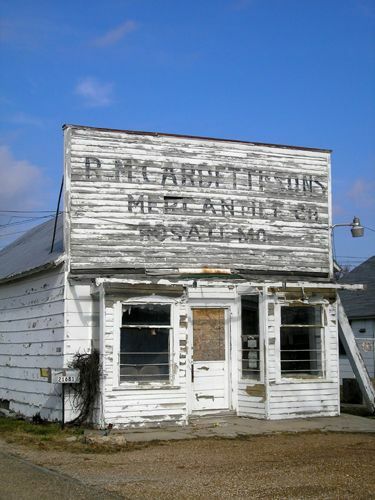 Just four miles east of St. James, Missouri, old Route 66 winds through the small unincorporated hamlet of Rosati, originally settled in 1845. The community was first called Knobview, for three high hills overlooking the area from the south. The first store was built by a man named Thomas Kinsey, Jr., the first resident of the area. Soon after, a U.S. survey of the region was conducted and when it was completed in the 1850’s, land was offered to any company who would build a railroad through central Missouri. In the summer of 1860, the Pacific Railroad arrived at Knobview and the general store became known as Kinsey’s Station, which also housed the settlement’s first post office. Knobview grew slowly and by 1898 the post office closed. However, the railroad began to sell excess land at reasonable prices and before long, a number of Italian immigrants arrived. 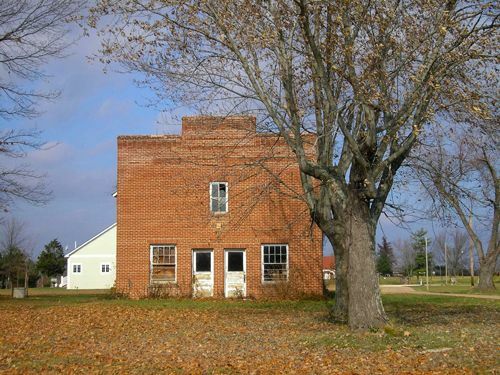 Though it was difficult in the beginning for them to make a living, new businesses began to sprout up including two stores, a saloon, canning plant, a new post office, a school, and a church. These first Italian immigrants also attempted to plant grape varieties from Italy, but after having no success, they grew Concord grapes, used in juice, which became the predominant variety for many decades. In 1906, the St. Anthony Catholic Church was built, which continues to stand today. In 1934, the town was renamed after the first bishop of the Roman Catholic Archdiocese of St. Louis, the Italian-born Joseph Rosati. Rosati town folk have lived primarily an agricultural lifestyle for decades, but in the 1970’s, Welch’s began to decrease the number of contracts to purchase the growers’ Concord grapes and by the 1990’s had stopped altogether. The small population adapted and local growers then started replacing the vines with wine grape varieties. By the 1930s, more than 250,000 vines were producing grapes along Route 66. Today, Rosati produces approximately 175 acres of grapes, with some vines more than eighty years old. Today, most of the old vineyards are gone, with modern, irrigated vineyards having replaced them. However, Route 66 travelers can still see vineyards and grape stands. The main business in Rosati – the Rosati Winery, which operated for more than 70 years, is unfortunately closed and is now a museum. 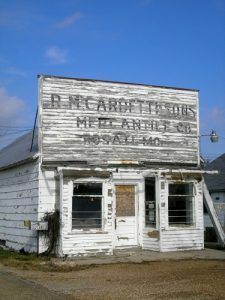 Rosati, though on Route 66, never developed the many roadside services of many communities along the Mother Road, probably due to its close proximity to St. James. Even so, its history is rich and are there are some great photo opportunities in this very small town. Route 66 continues beyond Rosati to St. James on Highway MO-KK.